BOOK NOW for the Back To School Activity Guide! 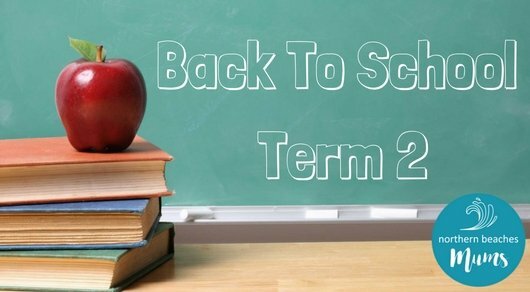 Term 2 is only a few weeks away and once again we will be running the Back To School Guide which will be the perfect guide to showcase your business! This guide is perfect for all kinds of local businesses from local sports club to baby classes, after school tutors, dance schools etc. Our Mums love to support local businesses and receive recommendations for great activities. The campaign will reach 10s of 1000s of Mums by running across our website, Facebook Page, 4 Facebook Groups, a special edition EDM and in our Weekly Newsletters. Established in 2010, Splashed! continues to provide quality Learn to Swim lessons for babies and young children from Dee Why to Palm Beach. Their qualified teachers are talented, passionate & reliable. They embrace their child-friendly philosophy, running lessons that are challenging and fun! They build solid foundations for young swimmers to develop a life-long relationship with water, learning to LOVE & RESPECT it. 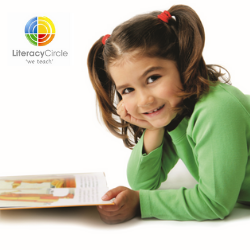 Small classes & a year round heated indoor pool provide the best environment for your child’s success! Must be 1080 x 1080 pixels jpg, gif, or png format. NO PDFs, and image must not be a collage or flyer as these do not display well on the campaign. Complete the form below or email your details to info@northernbeachesmums.com.au. Full payment is due on booking and should be made by direct transfer or PayPal (credit cards can be used via PayPal). Please provide an image (1080 x 1080 pixels) for your social media ad. Thank you for your continued support and we hope to continue doing business with you in the near future. Please do not hesitate to contact if you would like any further information or a current copy of the Media Kit.